Gov. Rick Perry has appointed 10 student regents to their respective university systems, and one student representative to the Texas Higher Education Coordinating Board for terms effective June 1, 2014, and expiring May 31, 2015. In 2005, the Texas Legislature authorized the governor to appoint a nonvoting student regent for each university or university system. To aid the governor in making these selections, the chancellor of each university system must recommend students based on applications submitted by each president on behalf of the institution’s student government organization. The student regent has the same rights as regularly appointed board members, except the right to vote or be counted towards a quorum for official board business. Discovery is ongoing in the lawsuit over the voter identification law in Texas. The trial is scheduled to begin on September 2, 2014 in front of U.S. District Judge Nelva Gonzales Ramos in Corpus Christi. The September trial date leaves open the possibility that a ruling on the law could come in time to impact voting procedures used in the November 2014 general election. 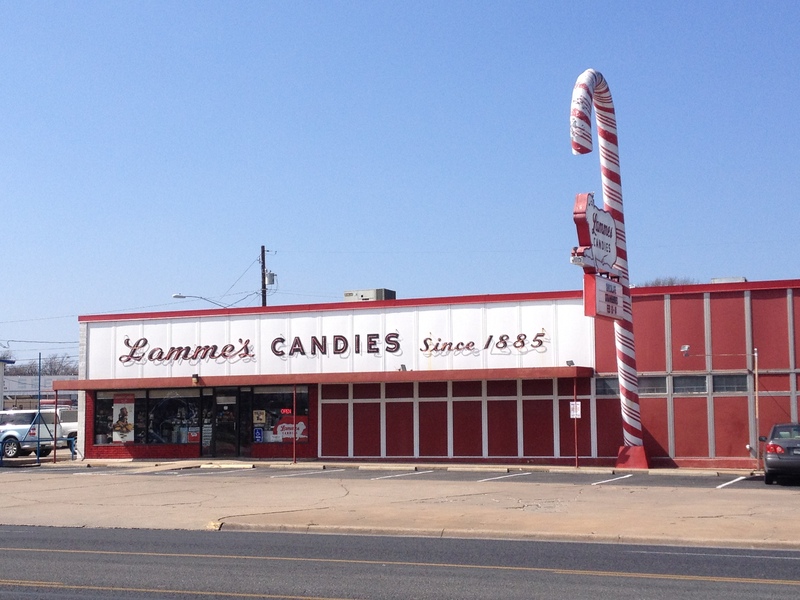 Only in Austin: Lammes Candies, originally called the Red Front Candy Factory, was founded by William Wirt Lamme in 1878. Although William Lamme lost the business in a poker game in 1885, his son, David Lamme, Sr., came to Austin to repay the gambling debt of $800 and reclaim the store for the family. The company’s bestselling “Texas Chewie Pecan Praline” was first produced in 1892 after seven years of recipe tasting. The lamb logo, used to get people to pronounce the family name correctly, was the first neon sign in Austin. 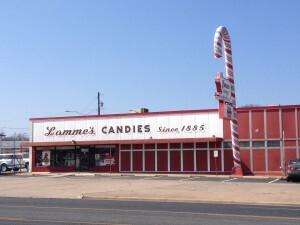 Lammes also had the first soda fountain in Texas. We recommend trying a box of Texas Longhorns.